At Yarra Valley Ag, we proudly service Lilydale and The Yarra Valley with high quality agricultural equipment. The brands that we stock in store, are a reflection of the brands that our team know and trust are the best in the industry. 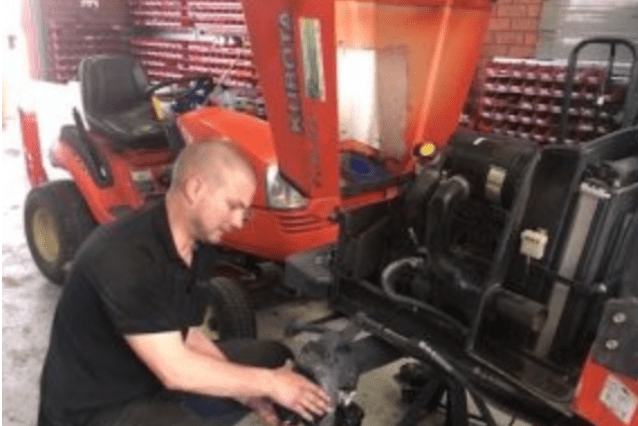 Whether its small scale backyard maintenance, or farm equipment, Yarra Valley Ag have the equipment to get the job done right. As well as being a retailer for the industries top brands, Yarra Valley Ag also service and repair equipment. Having on site servicing means that our team have an in-depth understanding of the products we sell. If you have any questions at all about new farm machinery or getting your current machinery serviced, please don’t hesitate to contact us. Here at Yarra Valley Ag we also keep a huge range of parts in stock. Not only do we stock parts from our leading suppliers such as Kubota, we also stock an inventory of parts for all makes and models of machinery. If we don’t have it in stock, we can source it for you. 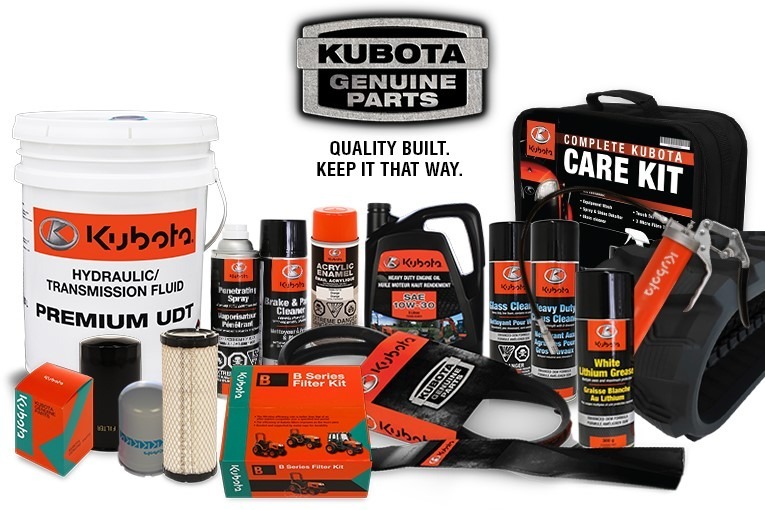 All genuine Kubota parts are designed and manufactured to strict factory standards in order to keep your Kubota machinery operating at peak performance year after year. 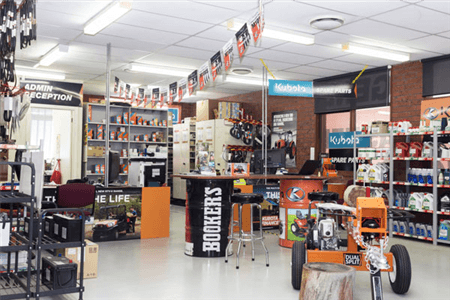 For safety, reliability, efficiency and warranty, always choose genuine Kubota spare parts. Our highly skilled team at Yarra Valley Ag, strive to provide customers with an unrivalled service. Our experience is the result of over 50 years association in the farming and industrial machinery industries. At Yarra Valley Ag, we have been selling and repairing farm machinery long enough to gain a sound understanding of the brands we trust. Please feel free to contact us regarding any of our leading brands and products.